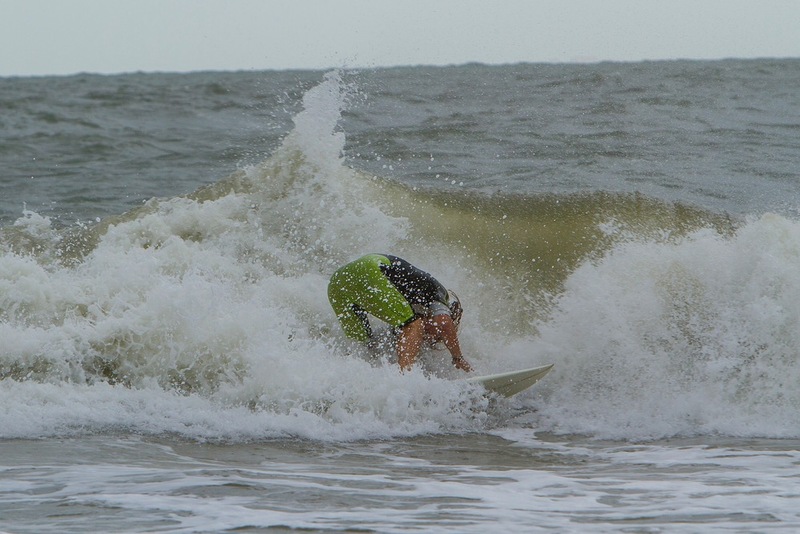 The Buckroe Beach tide was pretty rough due to Hurricane Joaquin passing by. Although some might consider these conditions dangerous, a few individuals decided to take danger by the horns. 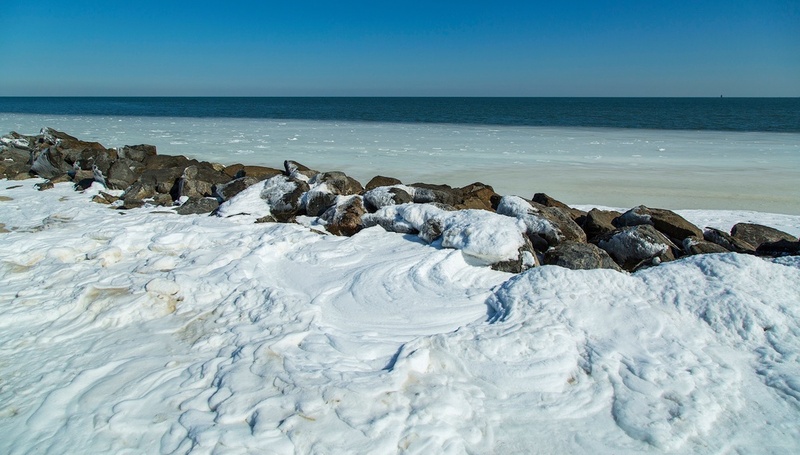 A few pictures of Buckroe Beach after the snow storm in February 2015. Enjoy! 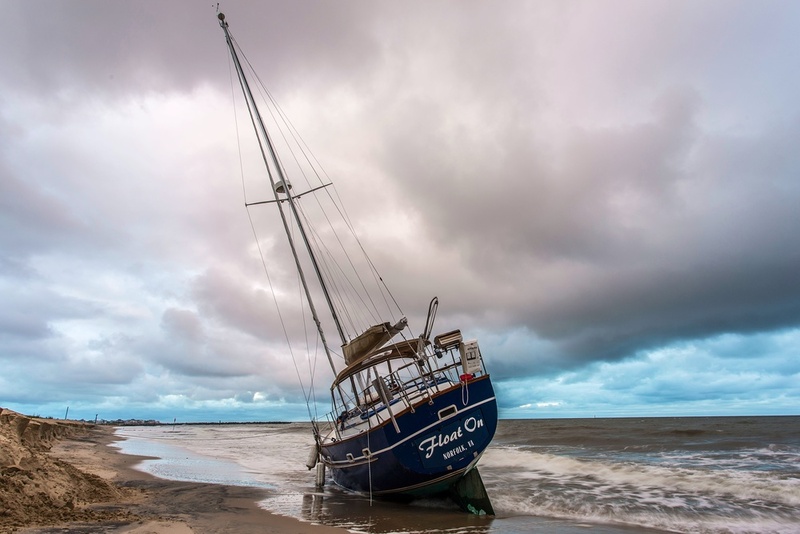 Severe weather caused this boat to beach along the shore of Buckroe Beach in Hampton, VA.